Why spend big money when you can repair? At KY Roofing Plumbing we understand that emergencies happen, and not always when it's most convenient. We work year round and pride ourselves in knowing that we provide each of our customers a superior roof or repair at a reasonable price. Warranties are provided for all of our products and services. 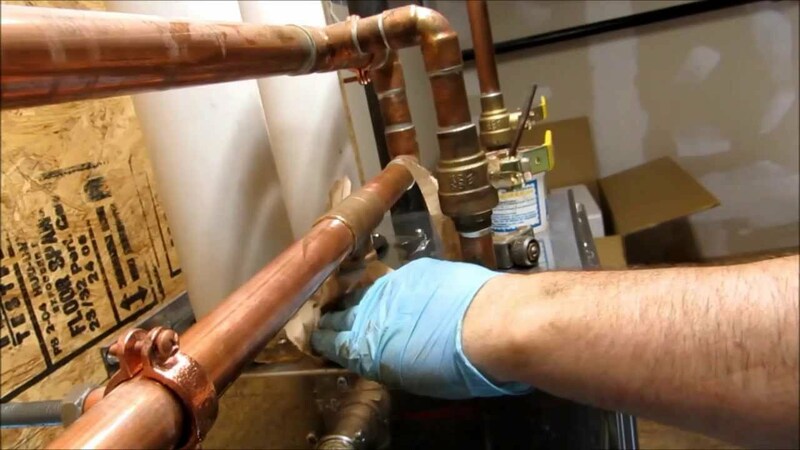 Our experienced team of plumbers will solve your plumbing problems efficiently and accurately. We specialise in all kinds of plumbing and roof leaking repair. 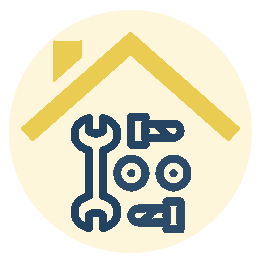 We would be absolutely honored to serve you for your plumbing and roof repair needs. Why spend big money when you can repair? 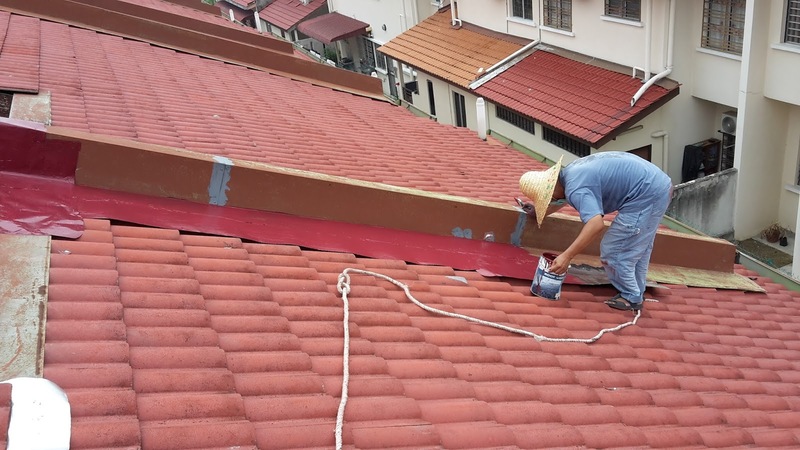 We purchase roofing supplies at a lower cost than you may find in stores. 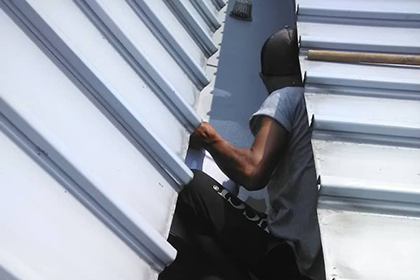 At KY Roofing Plumbing we specialize in Roof Repairs by having all types of roofing materials and tools to use. 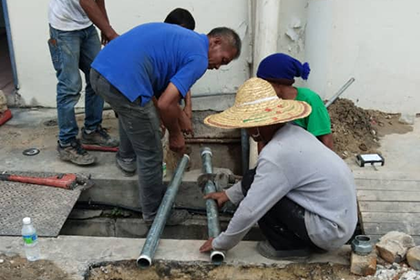 KY Roofing Plumbing provides professional plumbing repair services and maintenance to commercial and residential customers. 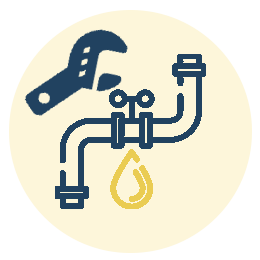 Maintenance can save money by preventing the need for large repairs and improving the efficiency of your faucets and pipes. 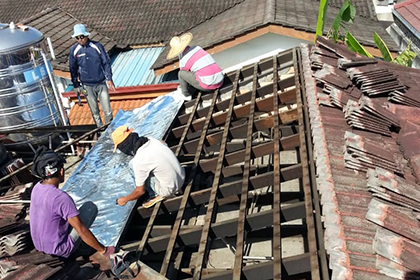 Whether its a New Roof or a Re-Roof, all of our work is conditionally guaranteed. We add extra protection over your home. You can assured that the manufacturer’s warranty will last for many years. 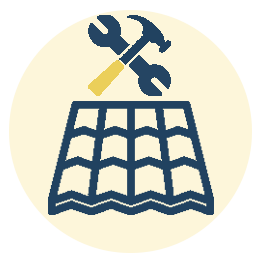 Preventative Maintenance for a longer Roof life. It helps to save money because you do not need to install new roof often. 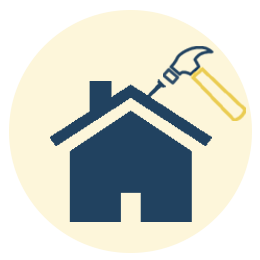 Our on the spot estimates and repairs work with you. 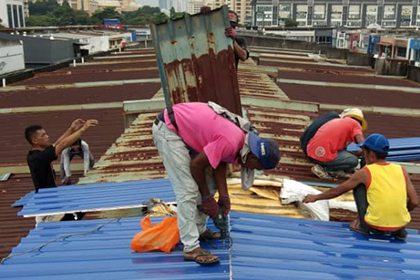 You can clean, repair, recoat and seal the roof, making it more durable.